Saleem Raza (born 5 July 1964, Lahore, Punjab, Pakistan) is a former cricketer. 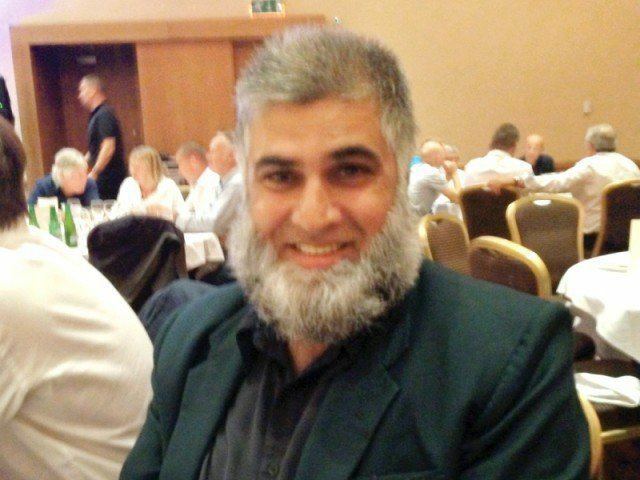 After playing in first-class games for his native Lahore City from 1986–87 to 1987–88, Saleem Raza emigrated to the United Arab Emirates, for whom he competed in the 1994 ICC Trophy. He also played for the UAE in the 1994 Austral-Asia Cup and the 1996 World Cup, in which competitions he played his six One Day Internationals.